This Transports model is outfitted with a light blue handle and a satin finished blade with a plain edge. 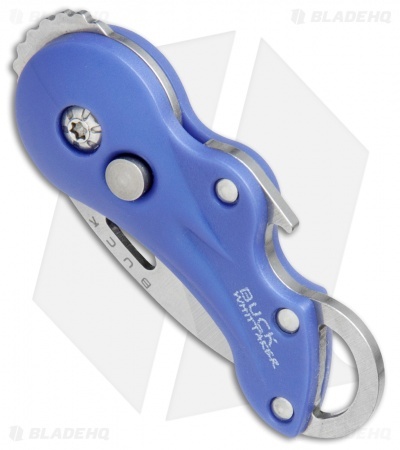 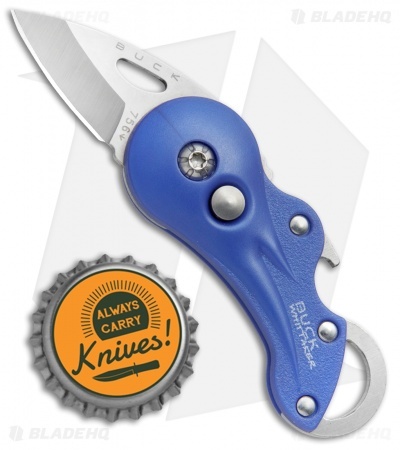 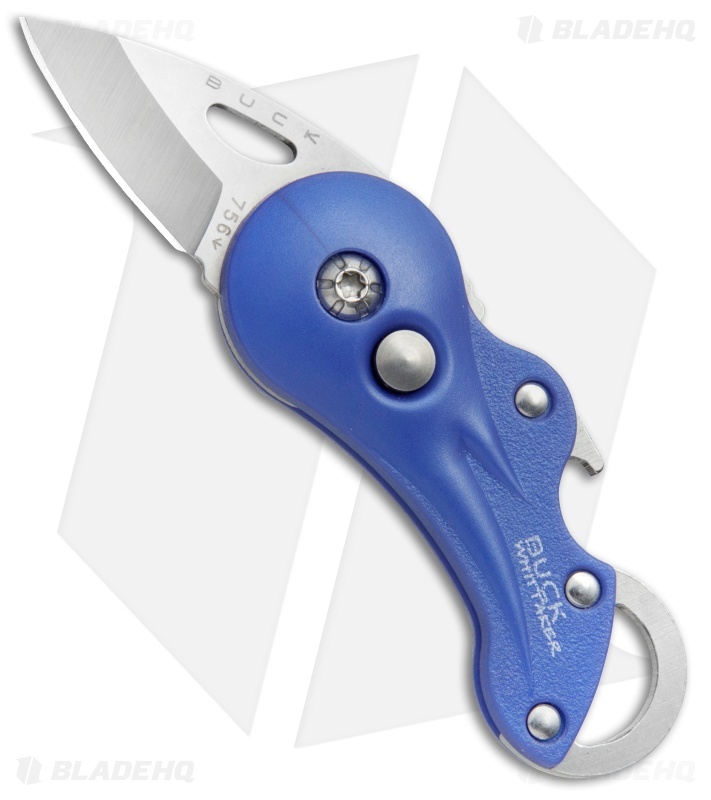 The Buck Transport is great key chain knife that features a button lock SafeSpin blade release, bottle opener and a lanyard loop for easy attachment to your keychain or backpack. 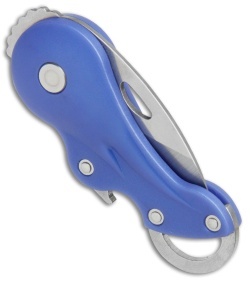 It has a light blue nylon fiber handle that is strong and lightweight. Take your EDC up a notch with the Buck Transport.